The Singaporean group accepted a S$16 bln offer from its own CEO and Chinese buyout firms. The decision seems more about deliverability than price, which is a worry when buyers are also insiders. Still, the 25 pct premium adds enough financial bubble-wrap to ensure safe passage. Global Logistic Properties agreed to be acquired by a consortium including its chief executive and Chinese private equity groups on July 14, in a deal valuing the Asian warehouse operator at roughly S$16 billion ($11.6 billion). 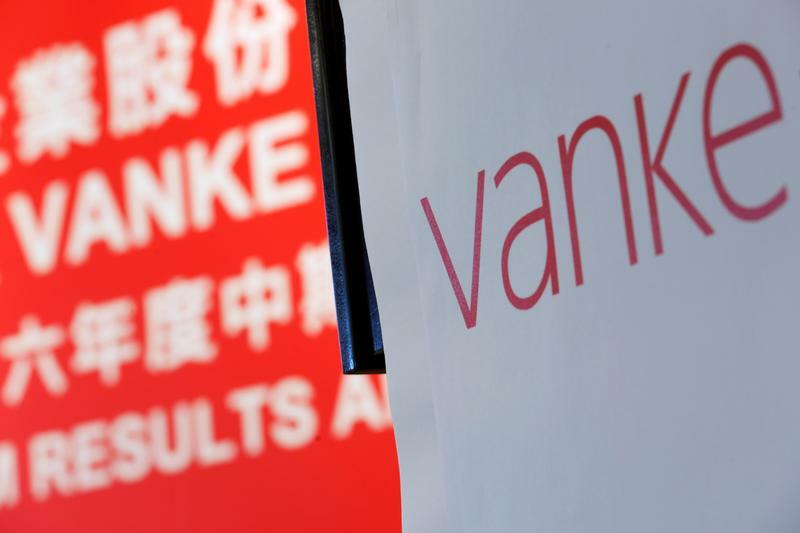 The consortium, made up of GLP Chief Executive Ming Mei, Hopu, Hillhouse Capital, Bank of China Group Investment and Chinese property developer Vanke, is offering S$3.38 in cash per share for the Singapore-listed company. The proposed deal will be done through a scheme of arrangement, and would be Asia's largest private equity buyout, according to Reuters. GLP shares rose 22.2 percent on July 14 to S$3.30.